Push ups on land are just not fun! Push ups in the water are made easy but are they are effective? Most certainly! 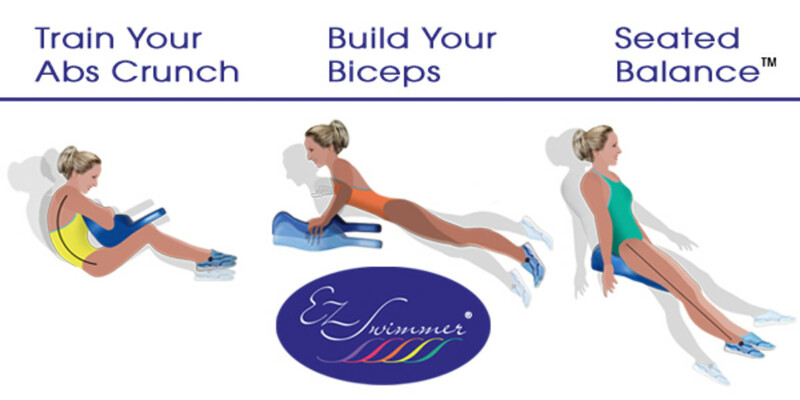 Actually push ups in the water are technically push downs - you are remaining vertical and the diagram showcases, the fitness tool - the EZ Swimmer is moving downward in the water. The EZ Swimmer uses your own body weight. 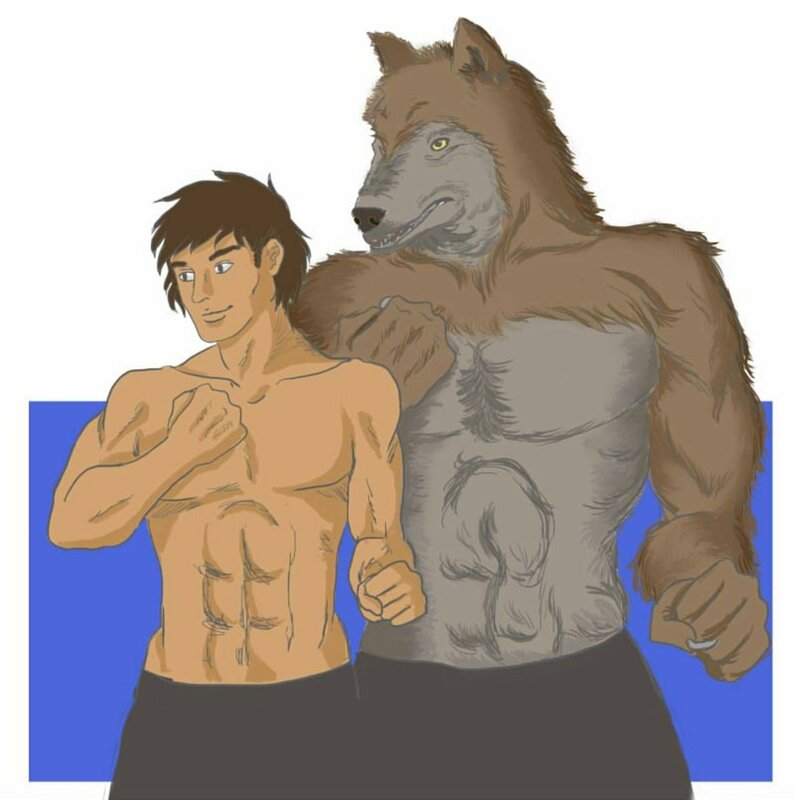 In 100 EZ Swimmer What You Need to Know we detailed how the EZ Swimmer was designed to your BMI not your "weight". A customized workout just designed for you. During our daily chores, our upper body can help by providing strength. Gold and tennis are athletic sports that demand agility and strength. 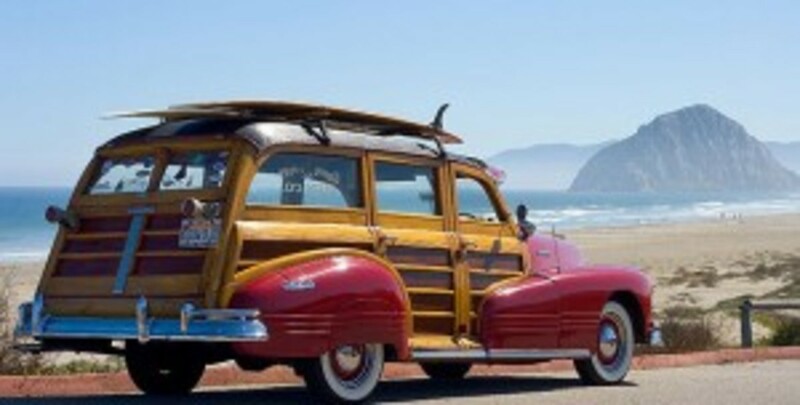 Golfers can burn up the course IF they have the strength for the long drives. Adding a upper body target toning with water push downs is very effective and yet fun! Yes, I stated fun! The water is the fun element - it add the low impact and the happy health portions to the workout making target toning enjoyable and fun. It is still hard work but very gratifying. Just as our body position is diagonal on land, so too, in the water, we are seeking a body position which is diagonal. Feet can be on the swimming pool floor, eventually you will become comfortable enough to have your feet off the pool floor. 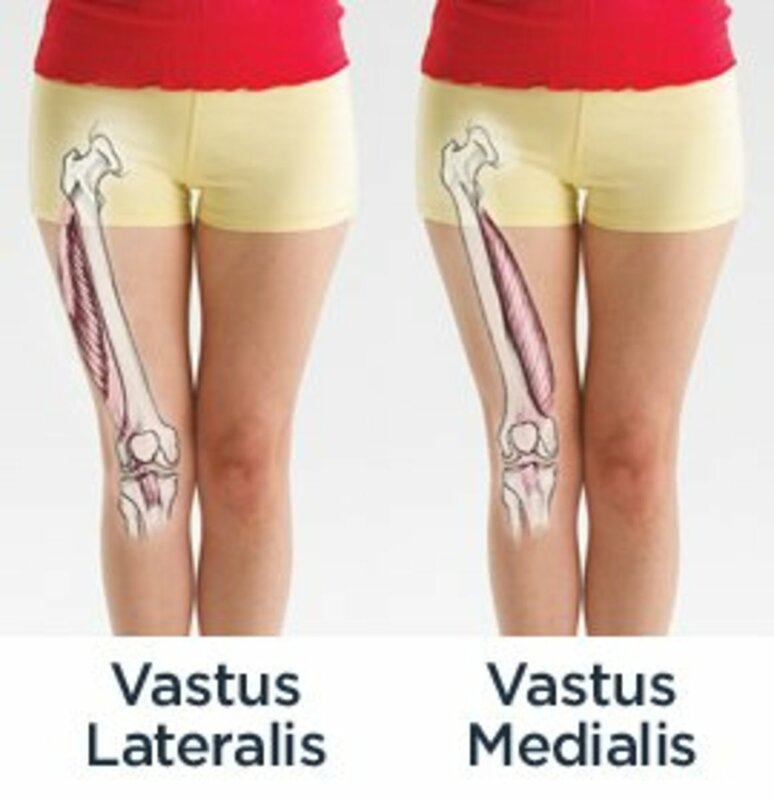 As in all exercise movements, proper posture is needed with this movement because we don't wish to strain our back or our neck. 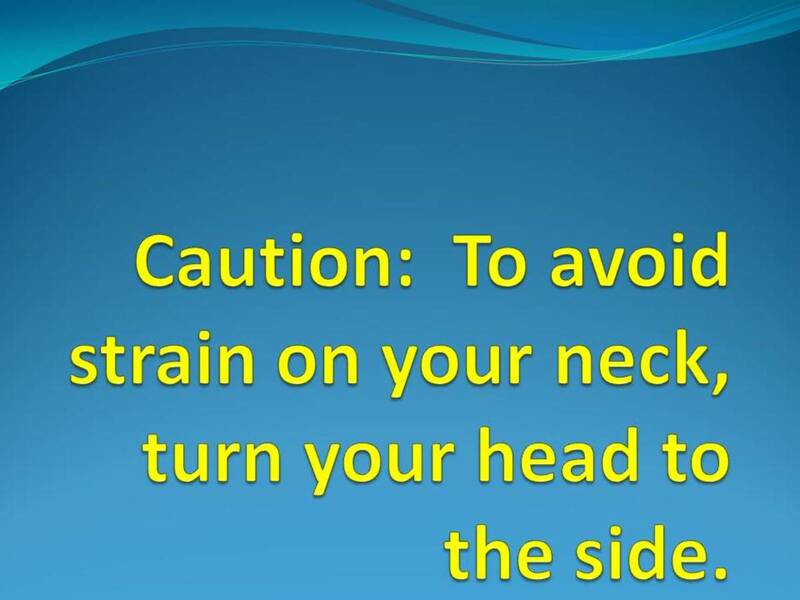 This is especially for water aerobics whether working with any fitness tool, I always advise clients to turn their head to the side to make sure their neck is not hyper extended. With the EZ Swimmer, keep in mind, you have more buoyancy and your own body weight and the tendency to hyper-extend your neck is inherent when you are recruiting more muscles. Target Toning in the Water is Fun and Effective Too! Target toning in the water is both fun and effective too. Yes, it still requires work and dedication. The impact on our joints is diminished, our heart rate is happier and our entire body rejoices when we exercise in the water. Swim fitness offers something for everyone. 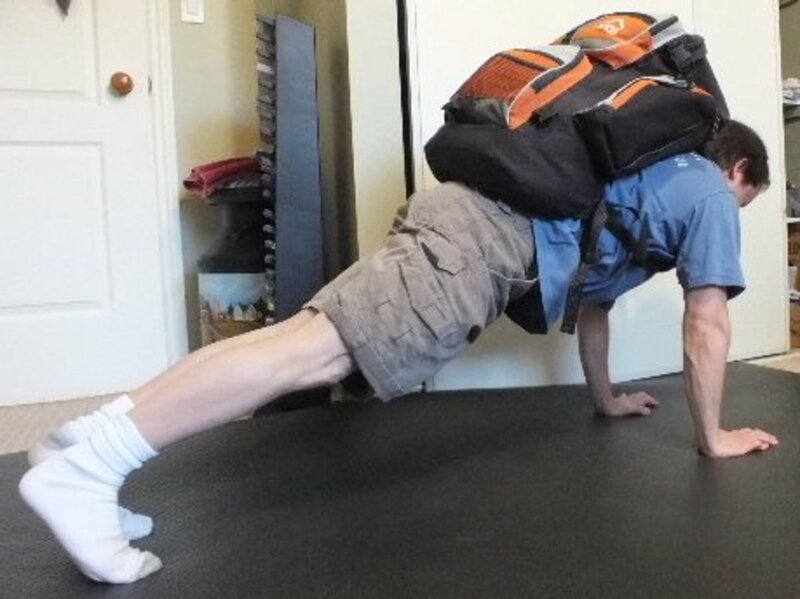 A great addition for strengthening for golfer and tennis players alike. Water exercise is not for wimps. You and your instructor and/or personal trainer can determine the intensity level. Target toning in the water - take your workout to the water! 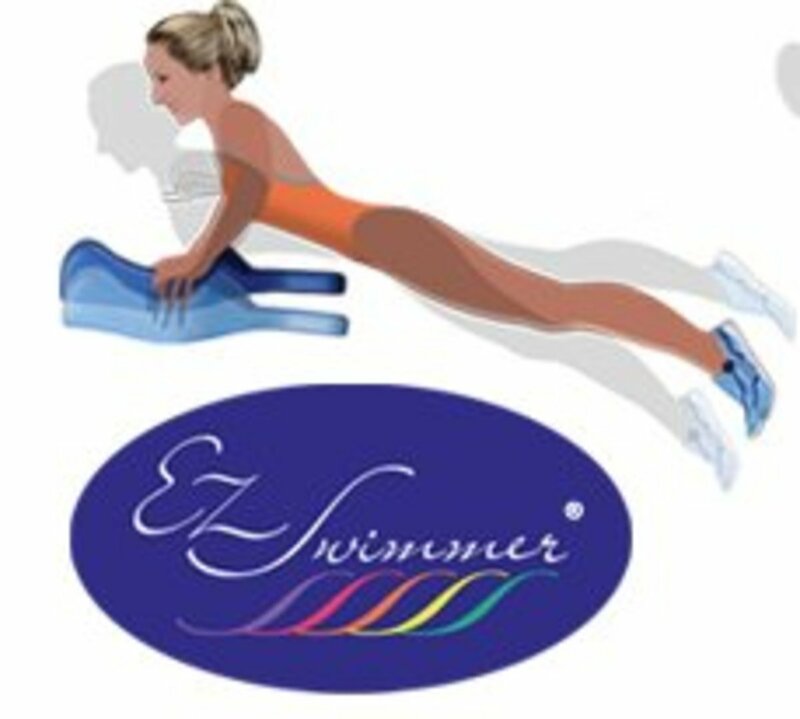 The EZ Swimmer swim board is a great fitness tool for target toning - work on your upper body strength today - buy one today!